Solar saves you money on your energy costs. Going solar is a bright investment. Banking the sun’s rays allows you to increase your home or business’s value, while reducing your energy costs and carbon footprint. A true win, win. Go with our premium SunTegra roof and get the most attractive roofing product on the market. 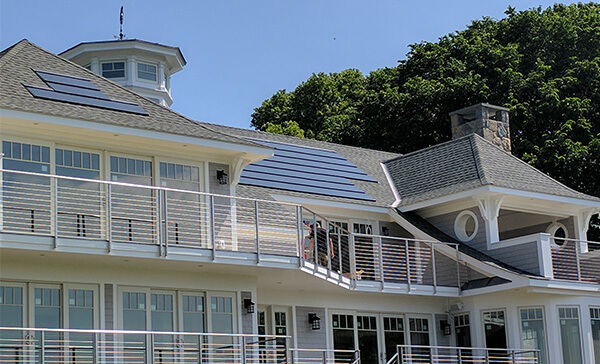 Our aesthetically-pleasing, high performance solar roof protects your home, produces clean energy, saves you money and looks great. 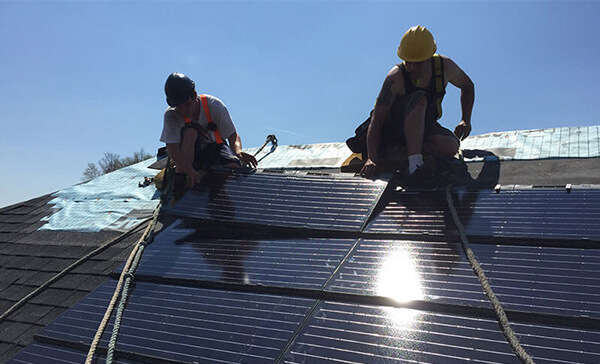 Replacing your roof? Choose a roof that pays for itself. 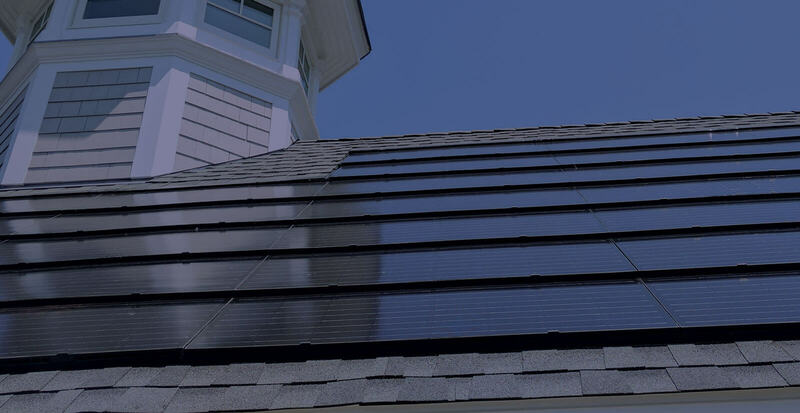 Incorporating the SunTegra solar shingle into your new roof is the smartest decision a homeowner can make. Installing a roof that can both power and protect your home, while simultaneously saving you money is a wise investment. 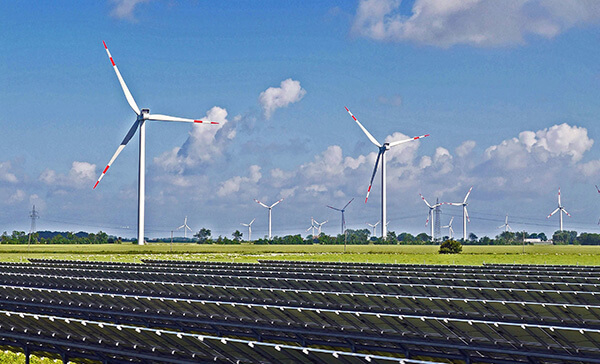 Reduce your business’s operating expenses by switching to solar. With as little as $0 in up front costs you can cut your energy expense up to 50%! Federal and State incentives paired with the falling price of solar, the average solar investment has an under 2 year return on investment. Saving your business money has never been easier. 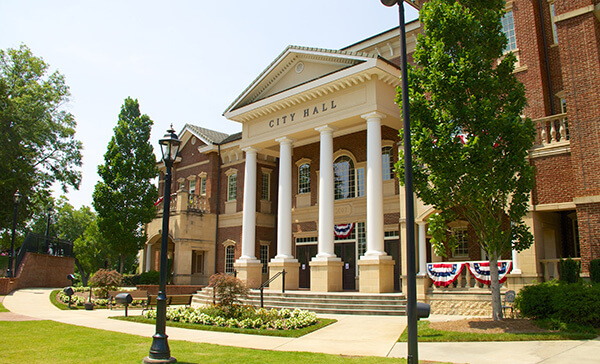 Local government and nonprofit entities are always looking for smarter ways to balance their budget. We at Revere understand your challenges and want to provide a simple solution to cutting your energy costs while helping the environment without an upfront investment. Revere can provide financing that will lower your costs day one, which will save your organization thousands annually for 20 years.